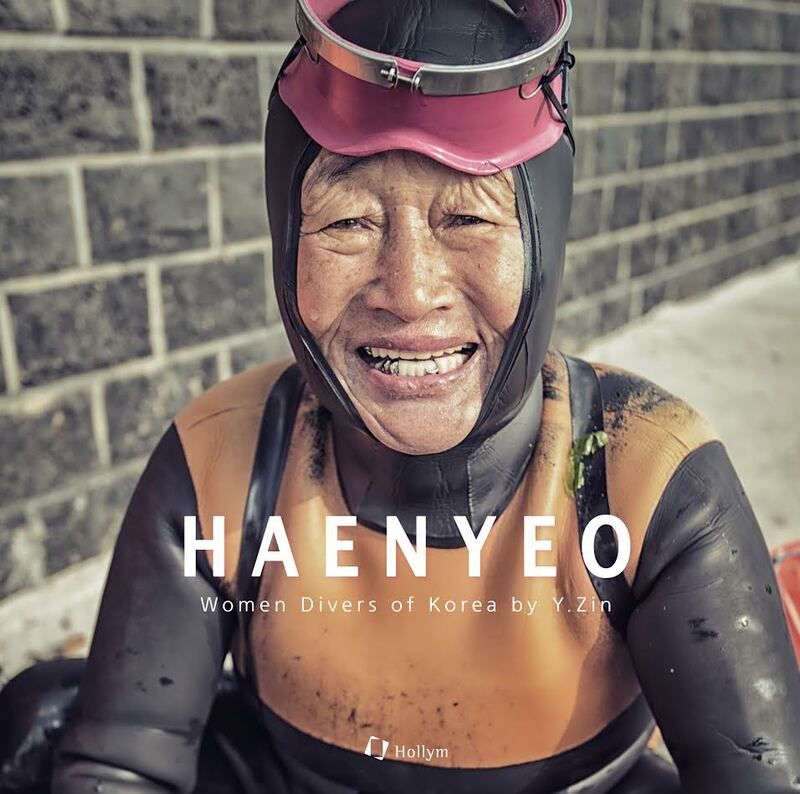 Haenyeo: Women Divers of Korea - Hollym International Corp.
On the southern islands of South Korea, there are communities of brave women who free dive 10 meters, sometimes 20 meters under the sea without the help of oxygen masks. 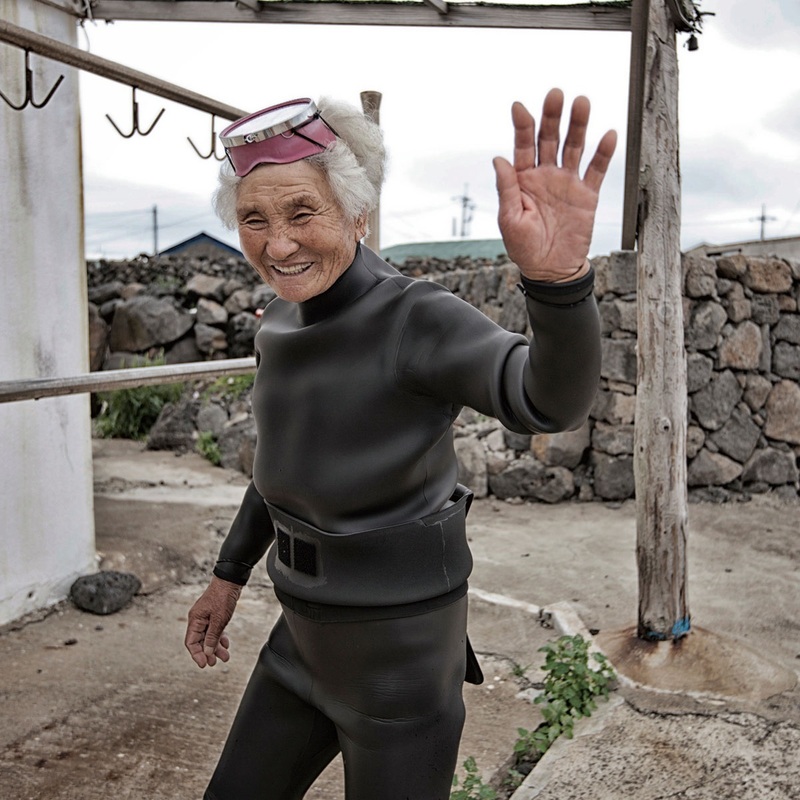 The majority of these female free divers reside on Jeju Island. They harvest prized marine delicacies such as sea cucumber, abalone and sea mustard. 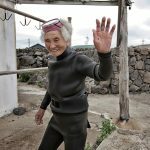 These intrepid women are the haenyeo (women divers) and they engage in this centuries-old marine harvesting tradition only found in Korea and Japan. 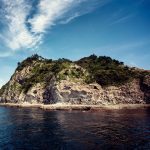 Korea’s haenyeo are less known than Japan’s ama in the world today. 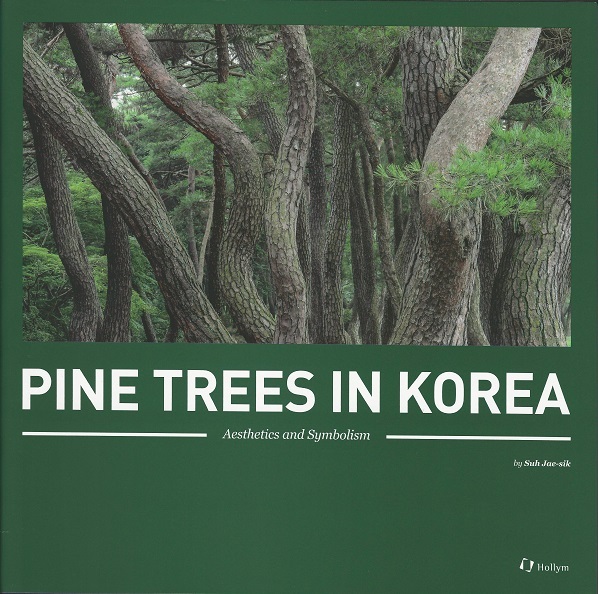 But a long time ago, the haenyeo taught their skills to the ama. Ingrained in the culture of the haenyeo are practices to protect the marine ecosystem. The sea is the source of their livelihood and it is regarded as the common property of all. These diving fisherwomen release shellfish seed, in the hope that the baby turban shells and clams will grow and thrive in the ocean. They carefully watch and sensitively approach changes in marine life caused by changes in sea temperature. Thus, they contribute to the protection and enrichment of the marine ecosystem. Their amazing communal culture is based on a beautiful harmony of competition and consideration. They work together on land and in the sea, always acknowledging how much they owe to nature. 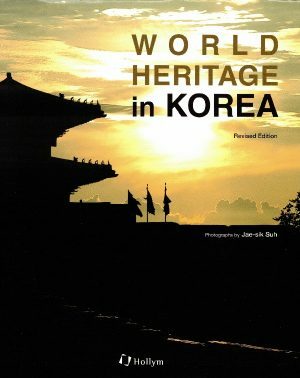 The haenyeo are an essential dimension of the local communities’ cultural identity and underlies their resilient spirit. Diving skills, as well as a sense of responsibility, are transmitted from senior to junior women divers the former being the leaders of fishery cooperatives. The culture of these Jeju divers also contributes to the promotion of women’s rights through an appreciation of their skills and contribution to household incomes. 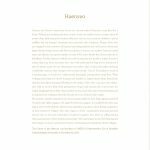 In recognition of such activities, as well as the value of their disappearing rural legacies, the Culture of Jeju Haenyeo was inscribed on the UNESCO’s Representative List of Intangible Cultural Heritage of Humanity in 2016. 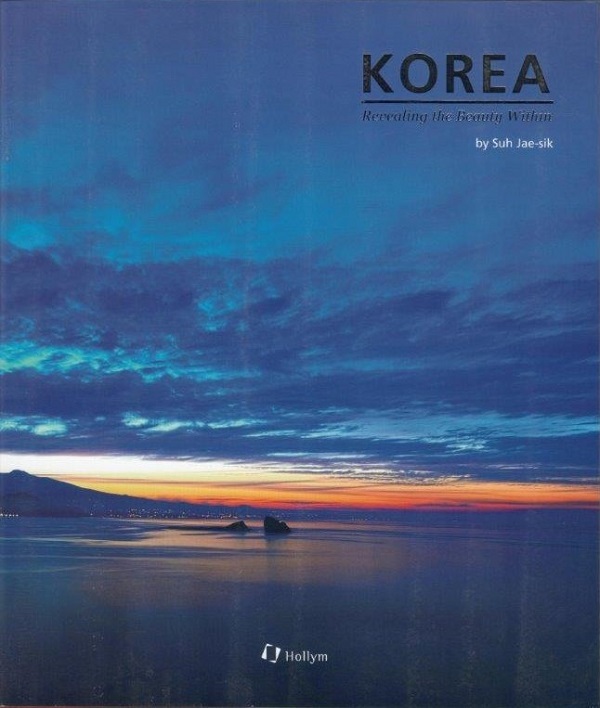 In this first photographic book by Korea’s first female underwater photographer who is also an accomplished international high quality level diver, Y. Zin captures vivid scenes of the haenyeo at work with their sisterhood of the sea spanning generations, resting, checking gear and the day’s harvest, and working the land together between dives. Since 2012, Y. Zin has been visiting Jeju Island every year to meet the island’s haenyeo and take pictures of their everyday lives. 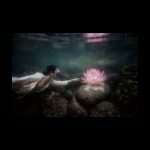 Taking advantage of her expertise and experience as an underwater photographer, she has succeeded in capturing the beautiful and dynamic moments of these divers working under the sea. The Happy Haenyeo Project was conceived by Y. Zin to help protect the culture of these divers and promote worldwide awareness. 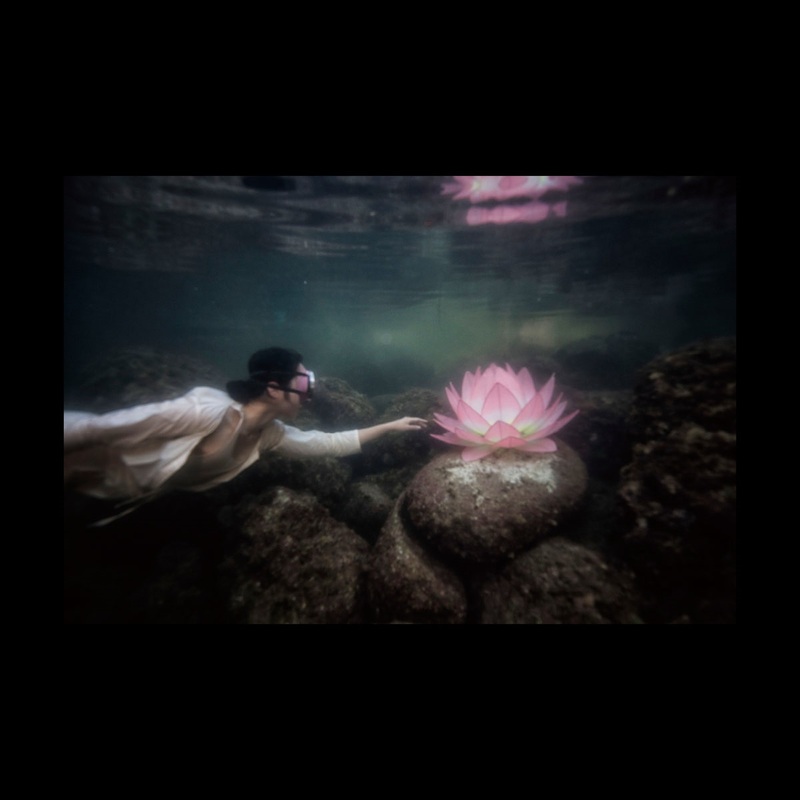 As part of her efforts to inform the world of these wondrous women, she has also participated in international dive expos, exhibiting her photographs and giving lectures on them. 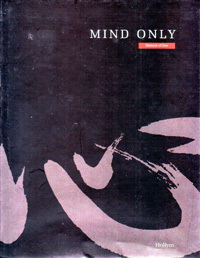 This photographic book is an outcome of these activities. 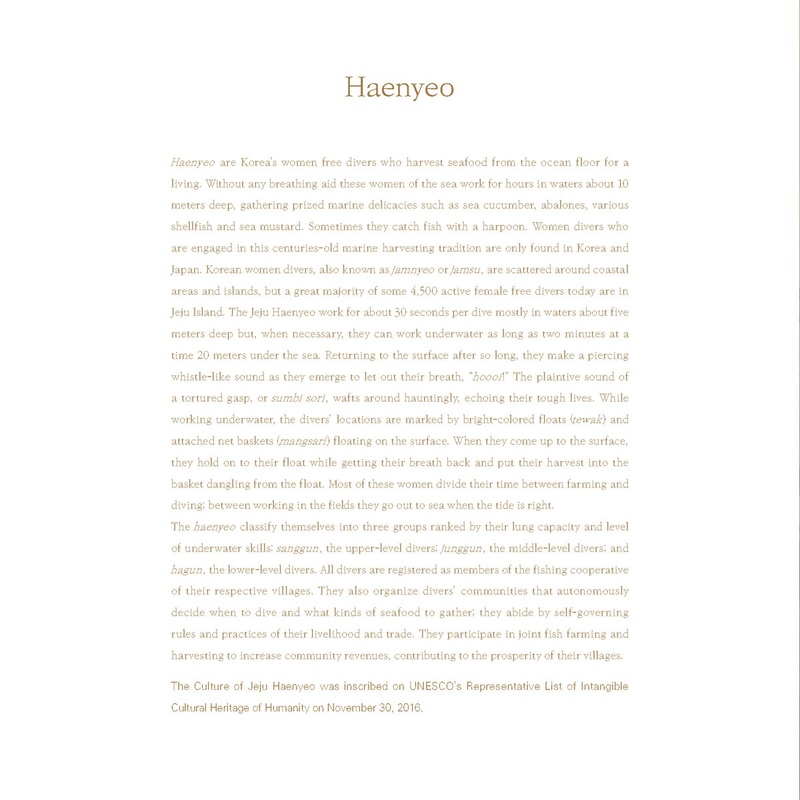 Y. Zin presents the haenyeo, her beloved subjects, with great authenticity and genuine marvel at their livelihood and culture that shows through in every photograph and note that she has written for the book. 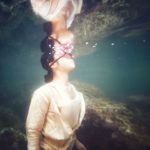 As a National Geographic underwater photographer, Y. Zin is introducing high quality underwater photography techniques and underwater modeling education to Korea. A commercial photographer much in demand, she also produces photographic works for movies, posters, advertisements and magazines. Since 2012, she has been promoting the East Sea and the seas around Jeju Island, as well as the culture of the island’s women free divers through international dive expos and seminars. She holds a world record in sidemount trimix diving; she succeeded in diving down to 101 meters in 2015.